Maura Corrigan is Counsel to Butzel Long and practices in Butzel Long’s Detroit Office. 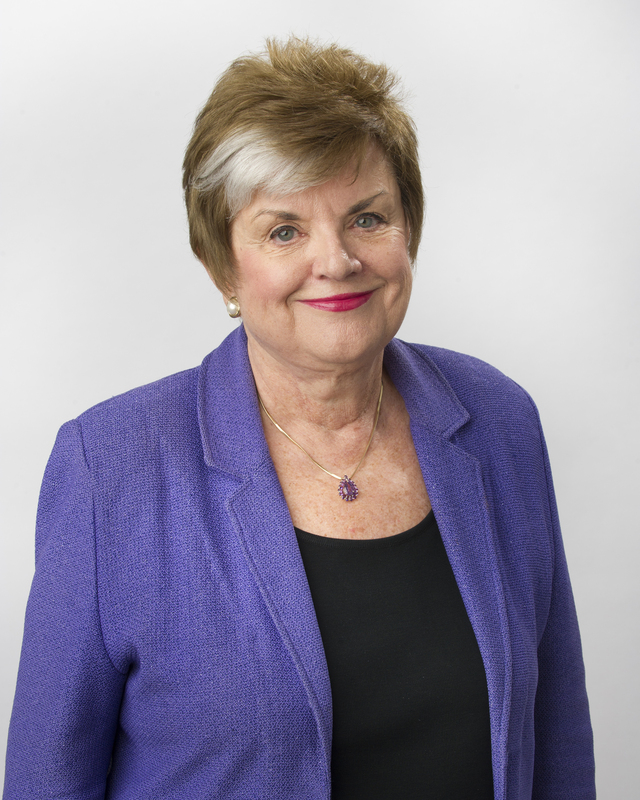 Justice Corrigan concentrates her practice in litigation and appeals. Justice Corrigan served as law clerk to the Honorable John Gillis of the Michigan Court of Appeals in 1973. She then moved on to become an assistant prosecuting attorney in Wayne County from 1974 to 1979; in 1979 she was appointed Chief of Appeals in the U.S. Attorney’s Office for the Eastern District of Michigan. In 1986, she was promoted to Chief Assistant U.S. Attorney, becoming the first woman to hold that position. Justice Corrigan’s judicial service began when Governor John Engler appointed her to the Michigan Court of Appeals in March of 1992. In 1997 she was appointed Chief Judge of the appeals court, a position she held for two years before her election to the Michigan Supreme Court in 1998 and re-election in 2006. She served two terms as chief justice of the court, from 2001 through 2004. Her term was to end on December 31, 2014, but she left the court on January 14, 2011 to become the Director of the Michigan Department of Human Services. Justice Corrigan has participated in numerous community and professional activities. She is a past president of the Incorporated Society of Irish American Lawyers and the Detroit Chapter of the Federal Bar Association. She served as a public member of the Michigan Law Revision Commission from 1991-1998, as an executive board member of the Michigan Judges Association, and as a member of the Judicial Advisory Board of the Center for Law and Organizational Economics at the University of Kansas Law School. She also served on the Board of Directors of Boysville of Michigan. Butzel Long's Justice Maura Corrigan named to WJR's 2018 Class of "Women Who Lead"